Are you ready for the lights, the camera, and the action? I've made it to Hollywood! I can't believe it's finally going to happen! This is what I’ve always dreamed of, and I can't wait to make my grandfather proud. It was hard to leave him and his theater behind, but I have to follow my dream. Becoming a director will be hard though. I have a feeling some colleagues will do whatever it takes to make it here... And these celebrity actors! So many divas, and some who are almost impossible to satisfy. I'm not planning on changing, though. I’m gonna stick to my beliefs, the way my grandfather taught me. 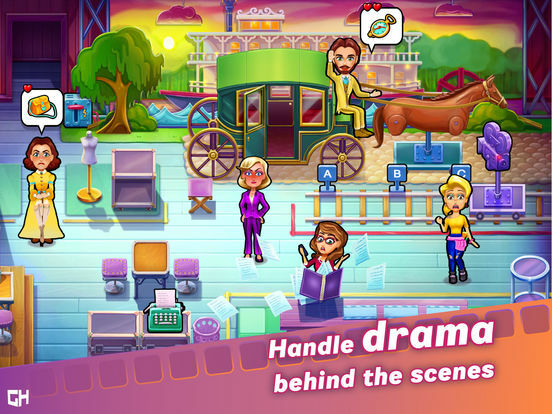 With your help, I’m sure I can overcome all this drama behind the scenes and get my show on the road. Together, we're going to prove I have what it takes to reach for the stars! 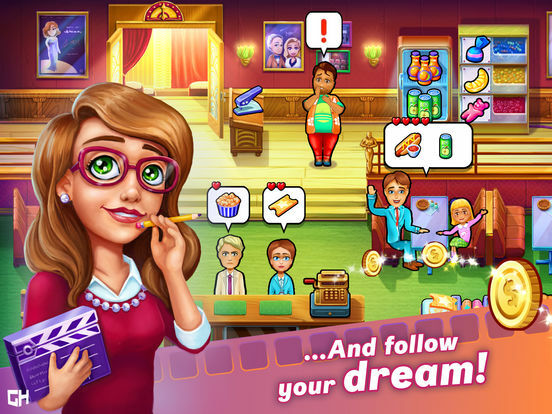 Are you up for the role of a lifetime? 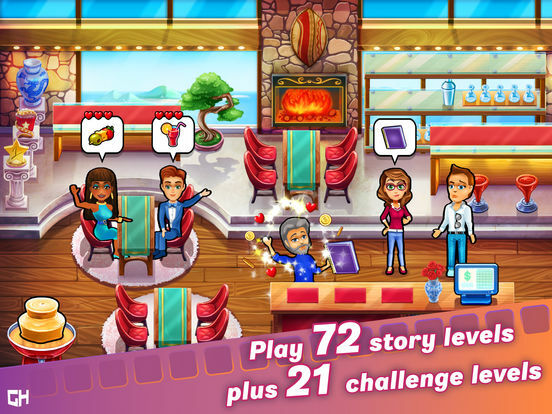 Help me stay true to myself in this blockbuster time management game! 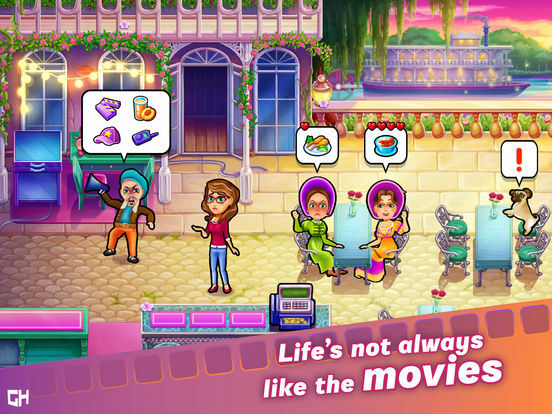 Maggie’s Movies has all the heart and soul you could want from a casual game, feeding you perfectly tuned time management levels that challenge without being overwhelming. 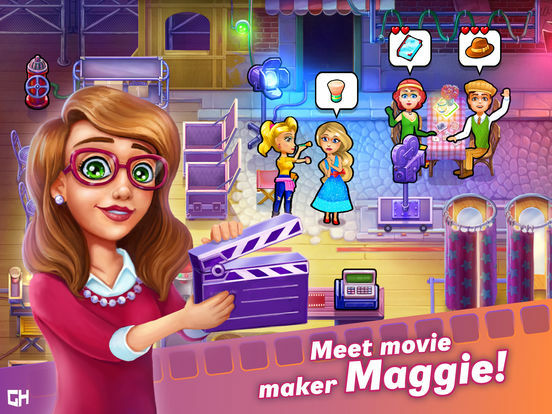 You’ll come for the click-friendly gameplay, you’ll stay to see what happens next in Maggie’s whirlwind movie career.